Donnelly Group has been synonymous with the motor industry in Northern Ireland since 1947 when Peter Donnelly started a vehicle repair and taxi business in Caledon on the border of Co Tyrone and Armagh. Since then Donnelly Group has become the largest family owned motor retailer in Northern Ireland, with a workforce in excess of 700 people. With nine locations located across Northern Ireland, we can respond to the needs of our customers quicker and with more convenience than anyone else. Donnelly Group was built on customer service instilled by its founder and ‘keeping the customer central to everything we do’ is still the focus across all Donnelly Group showrooms. Our attention to detail, good service, outstanding value and respect for all are just some of the qualities that instil trust within our customers who return to Donnelly Group year after year and generation after generation. The heart of our business is our people. We continually invest in all members of staff – from apprentices to directors – to ensure they have the opportunity to flourish individually in one of the most progressive motoring companies in the UK. As a major employer in Northern Ireland we acknowledge the responsibility we have to those communities within which we serve. We have longstanding relationships with soccer, GAA and rugby at local and national levels and regularly partner with chosen charities. We value feedback from our customers. 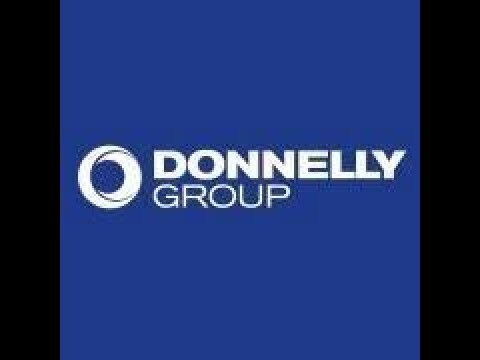 If you have anything you would like to share with our Customer Relations department you can contact us at customer.relations@donnellygroup.co.uk.